Home Policy Wording Explained What is Financial Failure? Rather than booking a holiday through a travel agent or tour operator, almost 50% of British holidaymakers are choosing to book flights, accommodation and holiday extras separately in order to get a better deal. Although this method may save you a few pounds, you could find yourself out of pocket should the end supplier cease trading. In terms of travel insurance, if a company has gone into liquidation and can no longer continue trading it is termed financial failure. Will my travel insurance cover Financial Failure? Although travel insurance is there to protect you should the worst happen, it is not your first point of call when it comes to financial failure of a company. 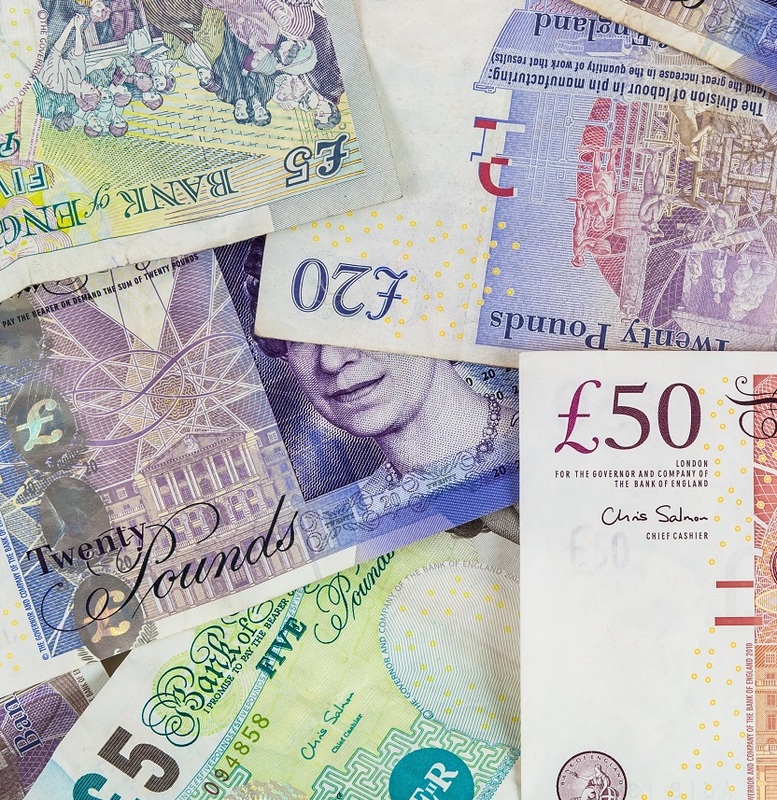 If you have booked your holiday through a travel agent or tour operator then there are several steps you can take first to claim your money back. Booking your holiday through a properly licensed travel agent or tour operator is ideal, not only can you book all components in one go, you can guarantee that should the tour operator or travel agent fail you will be fully protected either by the CAA or ABTA. The Civil Aviation Authority (CAA) stipulates, all travel companies which sell flights and accommodation should hold an Air Travel Organisers Licence (ATOL). ATOL will protect you from finding yourself out of pocket or stranded abroad should your tour operator cease trading. If this happens whilst you’re abroad, ATOL will pay the cost of getting you home and any accommodation costs. If the company goes into liquidation before you are due to travel, ATOL will refund the money that you have paid the tour operator. An ABTA bond provides cover if the travel agent goes bust without having paid the tour operator. Another way of booking your holiday is through a tour operator. A tour operator can either book just your accommodation or flights and accommodation. If the tour operator has purchased flights on your behalf, and the airline subsequently stops trading, then under CAA regulations, it is the tour operator’s responsibility to make alternative arrangements or refund you the full cost of your holiday. Those who book their flights, direct with an airline will not be protected by the CAA. If you have purchased your tickets or accommodation using a credit card, bank card or PayPal you should be able to claim your money back. We recommend contacting your card provider or bank to discuss the options open to you before contacting your travel insurance company. Is Financial Failure covered in my policy as standard? The majority of travel insurance policies will not offer cover for financial failure as standard, therefore if you have booked your holiday individually we recommend you look for a policy that will cover either Scheduled Airline Failure, End Supplier Failure or both. If the airline stops trading whilst you are away then the policy will cover the cost of a flight home – in the same class as you travelled out in, again provided you cannot get the money back from anywhere else. End Supplier Failure: This basically provides the same cover as Scheduled Airline Failure but will also cover you if your hotel or car hire company ceases trading. Is ATOL a replacement for travel insurance? The simple answer, no. Although ATOL will protect against the loss of expenses should the tour operator go into liquidation it is not a replacement for travel insurance. Your travel insurance is there to protect you against a number of eventualities including the loss of possessions, cancellation and medical expenses. We recommend you read your policy wording carefully to ensure the policy will cover all your needs before purchasing. How does Financial Failure work when making a claim? 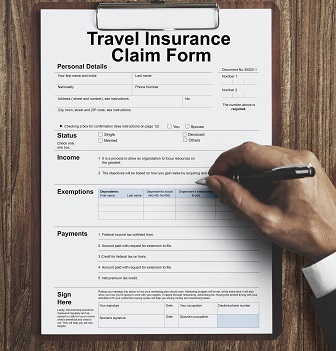 As there are several ways of claiming back expenses, your travel insurance company should be the last person you contact. If you have purchased a policy which will cover for scheduled airline failure or end supplier failure and are unable to claim back expenses from any other source, a claim can be submitted. Beware, a travel insurance company will not cover a claim if the threat of financial failure was known before purchasing the policy.